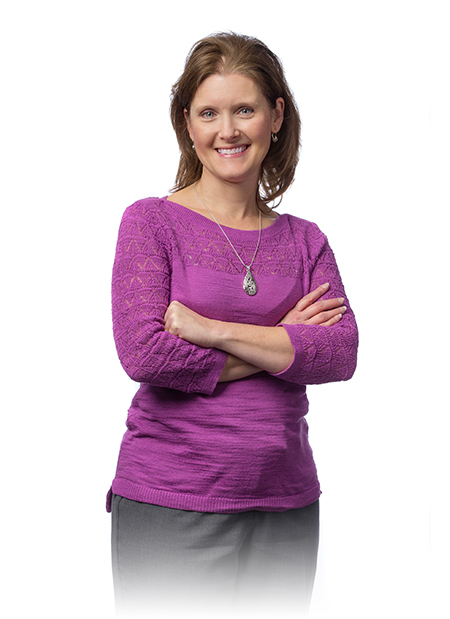 Susan joined Hickok Cole Architects in 2015 as an Accounting Manager. She has over 19 years of experience in the field of accounting, contract and project financial management and administration. While working closely with Project Managers, Principals and CFO Susan’s keen sense of organization, attention to detail and strong interpersonal skills has helped her to continually achieve the tracking and managing of both project accounting and office financials. In her free time Susan enjoys running, reading and keeping up with her husband and two very active children.